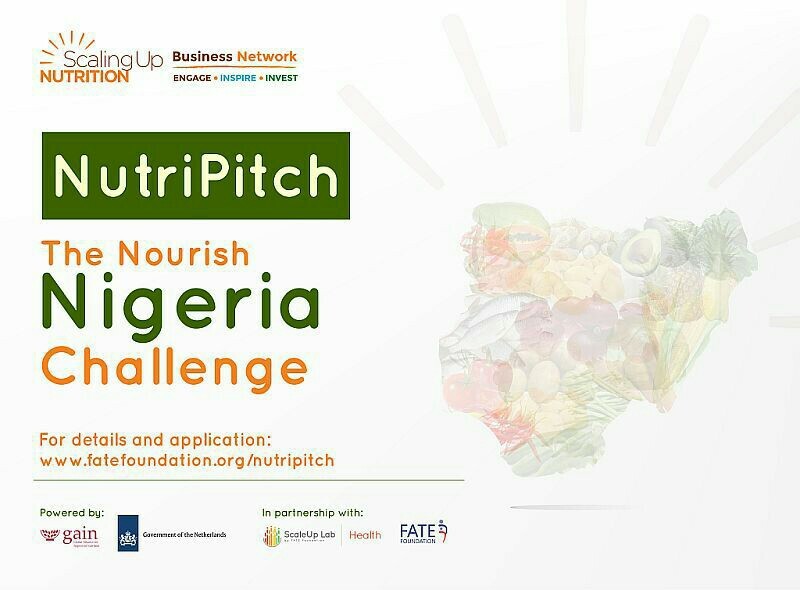 Here is announcing call for applications for NutriPitch – The Nourish Nigeria Challenge. NutriPitch is a unique accelerator programme that aims to position nutrition-focused businesses for growth and scale through capacity building, growth advisory support, investment readiness and a chance to funding support for their businesses. 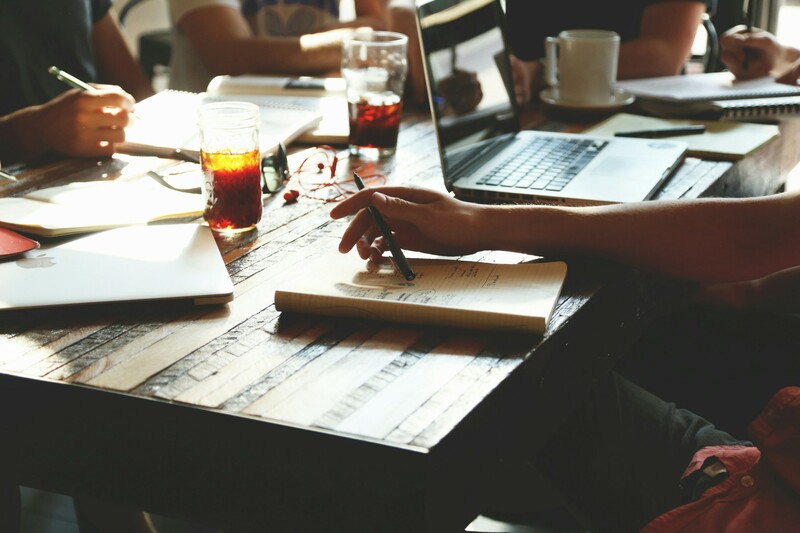 Selected entrepreneurs will have opportunities to meet and interact with several entities including partners, mentors, investors, and experienced entrepreneurs. Also, a Local Elevator Pitch Competition (NutriPitch) will be held at the end of the workshop sessions for the entrepreneurs to showcase and pitch their businesses. Top winners will receive funding awards and also get a chance to pitch to investors at the Regional Pitch Competition in Nairobi. Have a business whose products and/or services promote nutrition and food safety in Nigeria. Note that the NutriPitch Programme will abide by the UN Business Sector Guidelines and priority will only be given to businesses whose operations abide by the guidelines. Be available to participate FULL-TIME in the one-week boot camp in Lagos between from Monday to Saturday, July 23 – July 28, 2018 and ALL other required sessions between July 30 and August 23, 2018. For enquiries, please send an email to scaleup@fatefoundation.org or call 0813-187-8271.